Edited by planetavril at 07:32, 30 Nov 2018. All of the "disabled" buildings have no means to build them in Town, nor do they have any function. "Enabling" those buildings is just one step in making something functional - you need to do a lot more to actually make it so. Too bad, would have been an easy way to give Fortress (and perhaps Stronghold) Mage Guild level 4. Does anyone know how to switch the cannon in Cove towns with a ballista? Edited by avatar at 08:39, 06 Dec 2018. 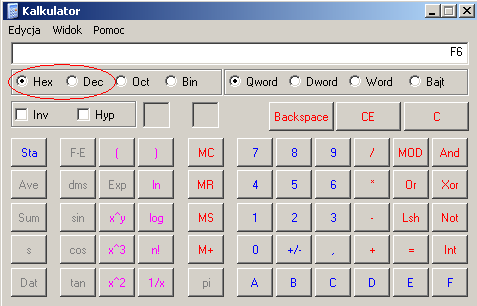 Open windows calculator, write coordinate in normal Dec mode, then click Hex and voila! You have coordinates in hexadecimal. What Windows version is that? It looks kind of outdated . In more recent versions, they've split the various different options into the "view" menu. You're looking for the "Programmer" view (also reached through ALT + 3) to do this. Lol, you do know support for Windows XP expired a few years ago? Your office is taking a pretty huge security risk by still using Windows XP . for example, if I have 2d3d0a to write this or how do I need to invert it a0d3d2? Addresses are absolute, data is little endian (reversed). Edited by planetavril at 13:38, 09 Dec 2018.
remaking the images of the puzzle 800 x 374 the cards go to the right place or there are the coordinates to be reset here too? Edited by planetavril at 02:28, 11 Dec 2018. Can anyone please explain to me how can i change the chances to have basic learning/eagleeye/mysticism pop up as a skill choice whenever a hero of any type levels up? 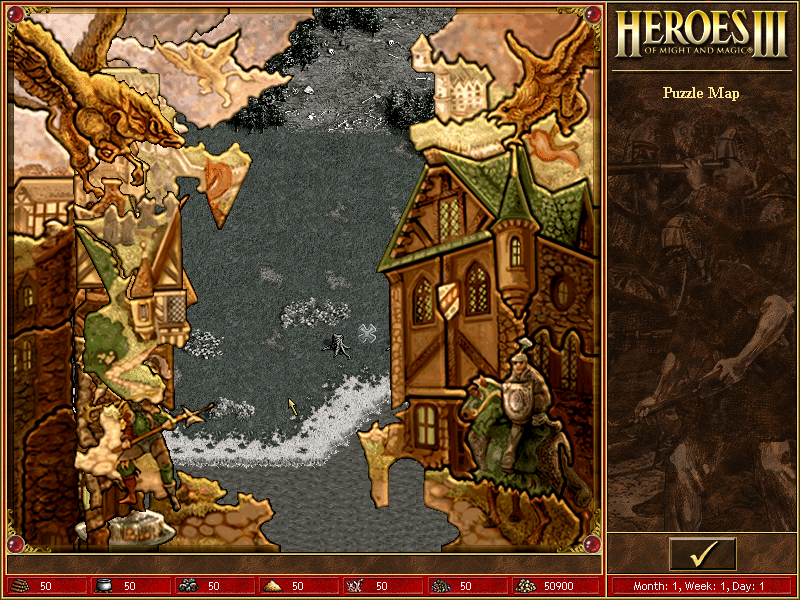 I am using the latest HOTA and HD MOD and i usually play random maps or campaigns. In simplest words i want to make Basic Learning, EagleEye and Mysticism have a 0% chance to appear for every hero type (knight/warlock/beastmaster...) upon level-up in the game. Is there a way to make this change "game wide" so that no matter what map/scenario/randommap/campaign i play it will be active, so those skills will never be offered during level up? I am not familiar with mod making for homm3 but i am hoping such a specific change might not be a complicated one to do. You need to edit HCTRAITS.TXT located in HotA_Ing.lod and change all values from X -> 0. You can't edit Captains and Navigators here though, they have to be hex edited and I don't know how. You can also just disable those skills in the map editor and change heroes starting skills and specialties. Edited by Bogdanov89 at 16:39, 11 Dec 2018. What is the difference between editing the .lod file and using the map editor? Would both of those methods affect every map/campaign/randomMap/scenario without having to edit every possible map individually? Also which tool would you recommend for opening .lod and then merging the changed files back into .lod so that it affects everything? Edited by avatar at 16:46, 11 Dec 2018. Lod files are internal game engine files, so changes in lods will affect whole game: campaigns, scenarios, random maps. Customisation in map editor will affects only one map you are making right now. Edited by planetavril at 22:17, 11 Dec 2018. Edited by planetavril at 23:20, 11 Dec 2018. For some reason Sharpshooters and Enchanters cannot appear at Refugee Camps, can anybody help me change that?